Fibromyalgia patients are three times more likely to be diagnosed with depression. According to a clinical trial published on achievetmscenter.com, daily sessions of TMS over a period of four weeks improved depression in patients who could not find relief in medications. 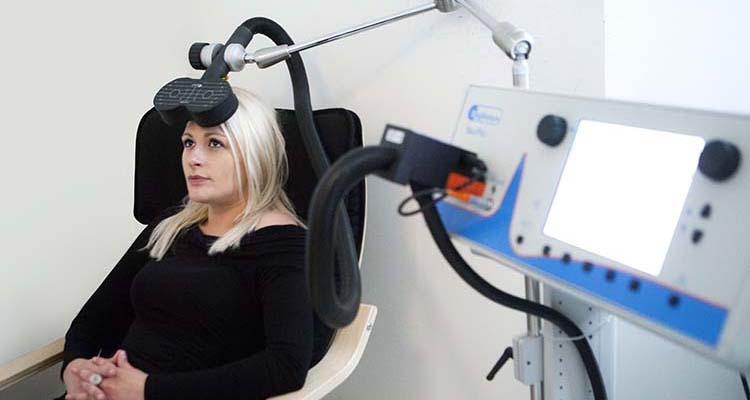 In two other separate studies, fibromyalgia patients who undergone regular TMS treatments found relief in pain and experienced better quality of life.